Are you really maintaining your fire alarm system? 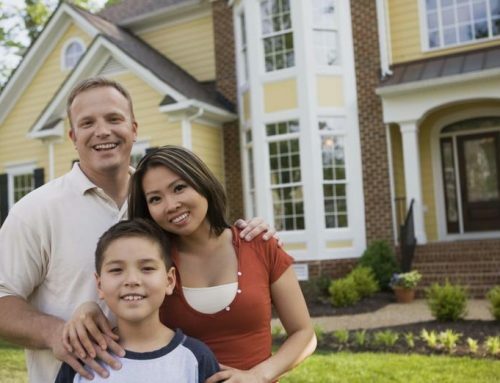 Fire alarm systems are expected to help protect people, property, and assets. But you can’t tell if they’re fully operational just by looking at them. 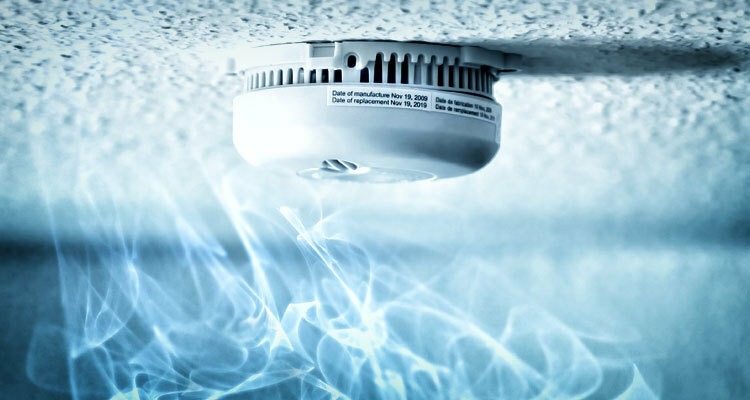 Just follow these easy tips to keep your smoke detectors in tip top shape. Airborne dust and contaminants can interfere with a smoke alarm’s ability to detect smoke, so make it a point to clean all detectors in your home at least twice a year. To vacuum out the unit, you should follow your manufacturer’s recommendations for routine cleanings. Typically this will involve removing the face of the unit and then using a soft brush attachment for your vacuum cleaner to gently brush and vacuum the inside of your smoke detector. In addition to vacuuming the inside of your smoke detector, you should also use a clean wipe and mild detergent to remove build-up from the outside of your unit. In particular, you will want to clean the vent openings, to ensure that air flow is not obstructed to the sensor inside the unit. Don’t wait for the chirp to annoy you into changing smoke detector batteries! 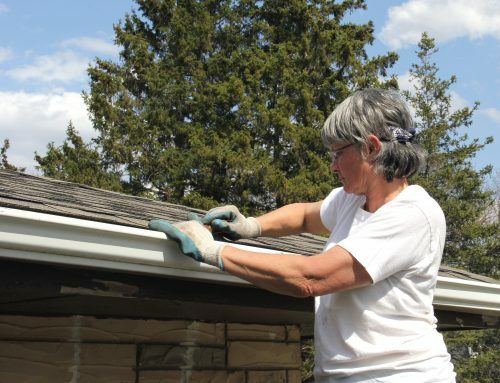 Instead, keep a standing biannual date with yourself for replacing the battery in each of your home’s smoke alarms. Even with regular cleaning and battery changes, smoke detectors don’t last forever. Outdated smoke alarms can randomly fail, so it’s important to stay on the safe side and replace all household smoke detectors every 10 years. Don’t know when’s the last time it’s been replaced? No biggie, just test smoke detectors monthly by simply pressing their “test” buttons. Is It Going Off All The Time? 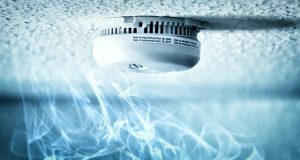 If you notice that a particular smoke alarm is going off frequently even when there isn’t any smoke in the air, don’t disable it – instead, investigate the cause of the false alarms. More often than not you’ll find that the smoke detector is located too close to the kitchen or bathroom, where cooking fumes and steam can trick it into setting off its alarm even when there’s no danger. I like what this article mentions about just testing it if you’re suspicious that it might not work. It makes sense that simply testing the smoke alarms could be a good way of making sure everything works or doesn’t work. I’ll have to make sure I test them out because I’ve already found that one doesn’t work.